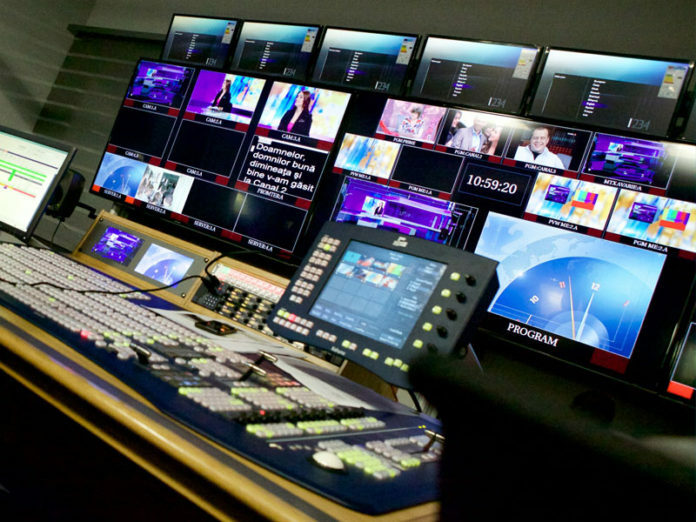 The Southern Alberta Institute of Technology’s Broadcast System Technology (BXST) program has completed the move into new lab facilities. The Southern Alberta Institute of Technology (SAIT) Broadcast System Technology (BXST) program is celebrating its 50th anniversary with a move into new lab facilities. Located in Calgary, the program graduated its first class of Broadcast Technologists in 1969, with the original facility housed in the John Ware building at SAIT’s main campus. 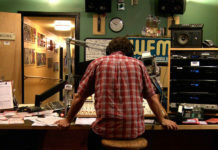 Over the past 50 years as the broadcast industry migrated from analog to digital, the equipment and facilities in the John Ware building also changed. 50 years of upgrades and modification on an older facility took its toll and money was allocated to move to a new facility as part of a larger investment and upgrade to SAIT’s 20-acre main campus. The new facility is located on the fourth floor of the NJ wing of the Senator Burns complex. The tiered classroom is acoustically treated for sound isolation, to minimize reflections and provide a space where the students can listen and hear the differences in the many audio formats and codecs used in radio and television. Garry Shepherd, BXST Program Specialist, utilizing his past experience as Chief Engineer for CJFB-TV in Swift Current, SK, led a team of seven instructors and support staff, in coordinating the design and move to the new facilities. Read the full story here. 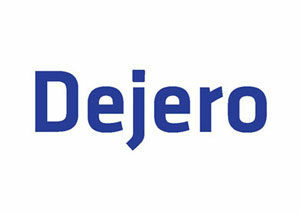 Dejero has unveiled its IronRoute blended connectivity and cloud-based content distribution solution at NAB 2019, which wraps up Apr. 11 in Las Vegas. IronRoute offers broadcasters, programmers, media organizations, and other content providers scalable cloud-based content distribution, while solving the challenge of first- and last-mile connectivity to and from the cloud. 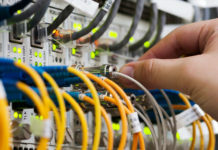 IronRoute for media delivers reliable connectivity by blending broadband, cellular (3G/4G/5G), and satellite connectivity from Intelsat’s global network. 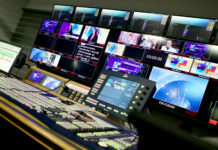 Dejero’s Smart Blending Technology combines all available network connections to create a virtual ‘network of networks’ with the necessary bandwidth to deliver broadcast-quality content. The cloud-based solution also simplifies the simultaneous distribution of content to multiple locations anywhere in the world, whether it be network affiliates, station groups, or to other broadcasters and media organizations. Live and file-based content can be distributed point-to-point, point-to-multipoint, and multipoint-to-multipoint with a simple drag and drop interface in a web browser. Bannister Lake has entered into a joint sales, marketing, and distribution agreement with Avid®. 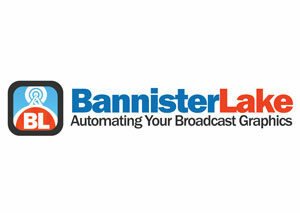 Avid will serve as a non-exclusive distributor of Bannister Lake’s Chameleon data aggregation and management solution. With integration between Chameleon and Avid Maestro™ Graphics, Avid users will be able to aggregate, moderate, and populate data-driven graphics for news, sports, financial, and other productions. Chameleon will be available through Avid’s sales channels. Chameleon provides a link between data and graphics for broadcast, OTT, digital signage, HTML5, online, and mobile applications. Customized data is imported into graphic templates directly or through Chameleon’s RESTful API for use in news, sports, elections, financial, and other content genres. 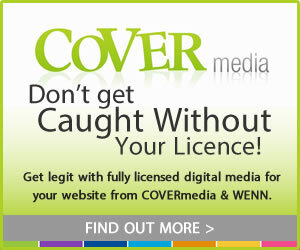 Chameleon data can also be imported into augmented reality and virtual reality products as well as IP-based solutions. It has also become a popular solution in data-intensive scenarios such as eSports and sports wagering. Xperi Corporation and LG Electronics have announced that the first integration of DTS® Connected Radio™ technology into automobiles will arrive at dealerships in 2020 with a major global car brand, to be announced at a later date. 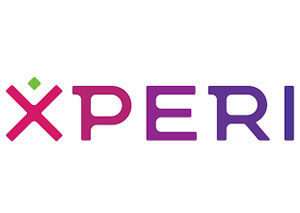 Xperi will deliver to LG the DTS Connected Radio platform, which enables an in-car radio experience combining over-the-air radio with IP delivered content. 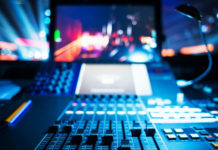 The DTS Connected Radio system will be the first global system to enable car makers to create a common radio experience across different analog and digital broadcast systems deployed regionally. Utilizing an IP connection installed in a vehicle, DTS Connected Radio delivers an analog and digital (DAB and HD Radio) FM experience by pairing broadcast programming with IP-delivered content. DTS Connected Radio aggregates metadata, such as on-air radio program and talent information, artist and song information, station contact information and more, directly from broadcasters around the world to deliver an enhanced in-vehicle radio experience. SMPTE has announced that the SMPTE 2019 Annual Technical Conference & Exhibition (SMPTE 2019) will run Oct. 21-24 at the Westin Bonaventure Hotel & Suites in downtown Los Angeles. Program sessions will address advancements in current technology, plus future-looking developments in media technology, content creation, image and sound, and the allied arts and sciences. 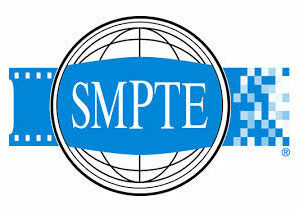 SMPTE is seeking technical manuscript proposals for the event, with abstracts due by May 3. Authors of proposals selected by the program committee will have the opportunity to present at the event and network with technology thought leaders and engineering executives. 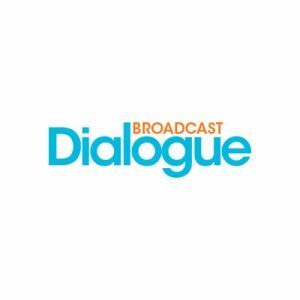 Following SMPTE 2019, accepted manuscripts will be published to the SMPTE digital library, hosted on the IEEE Xplore platform, and posted on SMPTE’s YouTube channel. Submitted manuscripts will also go through peer review for possible publication in the SMPTE Motion Imaging Journal. Details on SMPTE’s call for papers is available at 2019.smpte.org. Early-bird registration pricing is available now through July 27. Prospective exhibitors can find information regarding booth selection at https://2019.smpte.org/home/exhibits. Sponsorship information is available at https://2019.smpte.org/home/sponsorship. DTS, Inc. has acquired Arctic Palm Technology, Inc.